The Edelkrone SliderONE is a shortened camera slider option that fits perfectly into virtually any camera bag. A step-by-step guide for shooting a successful time lapse when using the edelkrone SliderONE with any DSLR/DSLM camera… but of course, we're using a GH5. Let's see a few clips from my first use of the Edelkrone SliderONE and Motion Module in the field, from Oaxaca, Mexico! edelkrone SliderONE & Motion Module IN ACTION! 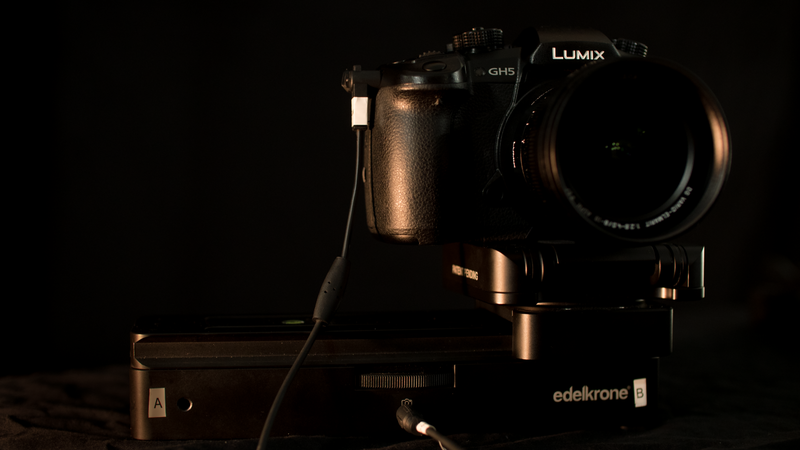 Let's see the brand new edelkrone SliderONE & Motion Module IN ACTION! What’s in this box from edelkrone?! What's in this box from edelkrone? !